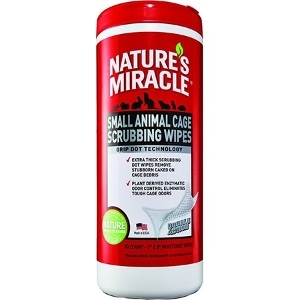 Nature's Miracle® Small Animal Cage Scrubbing Wipes adds the convenience of a wipe to a best selling formula. The quilted texture, with grip technology, easily lifts stuck-on debris while the deodorizing formula eliminates odors. 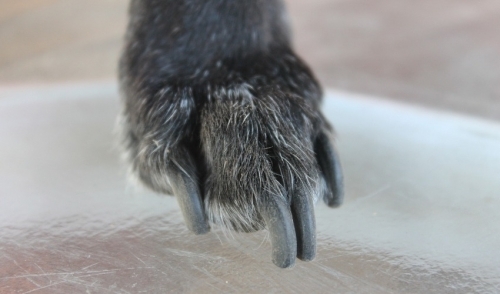 When used regularly, Bird Cage Scrubbing Wipes help eliminate pet waste odors for a clean, hygienic cage.